There's a stretch of Tasmania's north coast that is not to be missed. It is absolutely essential to drive north from the cheeky town of Penguin through the repurposed maker town of Burnie into Rocky Cape National Park, before ending up in Stanley. You'll be able to spend time with the smallest penguins on Earth, learn how to blow glass, and ride through fields of Rocky Cape wildflowers before ending up at The Nut on the Stanley Peninsula. And you'll get stunning introductory views of The Nut from the Trethewies Lookout. The lookout is essentially a carpark on the west side of the Stanley Highway as you drive upon the Stanely Peninsula. The peninsula curls around to the east where it is punctuated by the 143-metre volcanic plug to give you views of the dormant volcano across the water. The broad plateau serves as a backdrop to the historic town of Stanley right at its foot. And it's a social media-worthy stop, as the town of Stanely has just installed a beautiful stone welcome sign. You can get a pic of your family and friends, the sign, the town and the volcanic Nut towering in the distance. 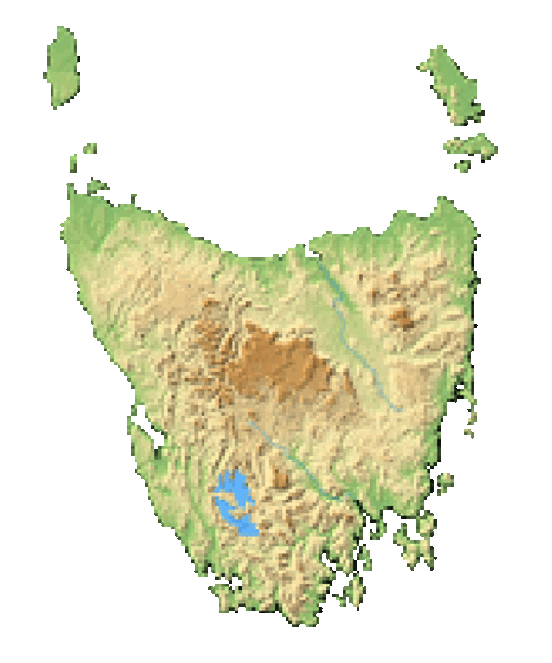 Hobart sits on the exact opposite side of the island. It's a fairly long 4 hour and 43-minute drive over the course of 401 kilometres. But the trek is well worth the north coast drive from Penguin to Stanley. Launceston is 222 kilometres to the east and that drive takes 2.5 hours. Devonport is the nearest city and is a great starting place for this beautiful stretch of the north coast. It is only 122 kilometres away, making the drive 1.5 hours. Locals have complained about tourists crossing the highway to get a closer look at the plug to the east. Do not cross the Stanley Highway. There are plenty more opportunities to take closer pictures right in town.